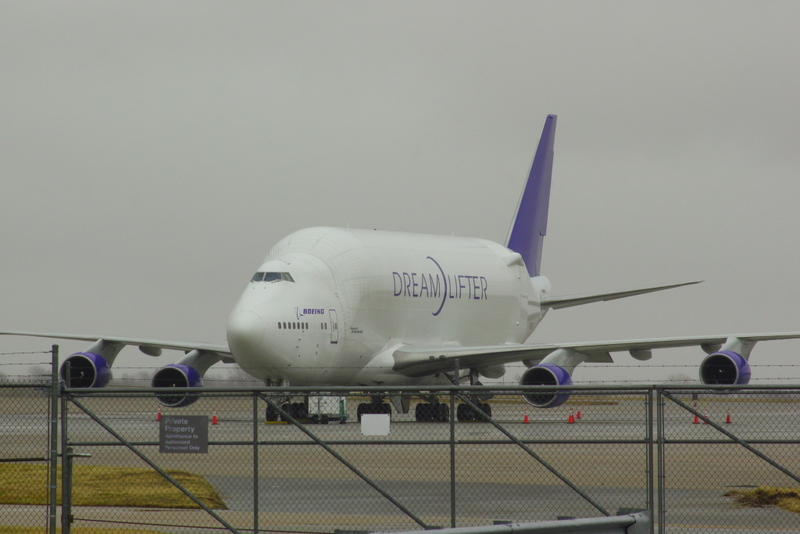 When we were headed up Oliver Ave in Wichita, Kansas to visit the Kansas Aviation Museum, I saw this Boeing 747 Dreamlifter sitting on the ramp. Of course, I had to stop for photos. 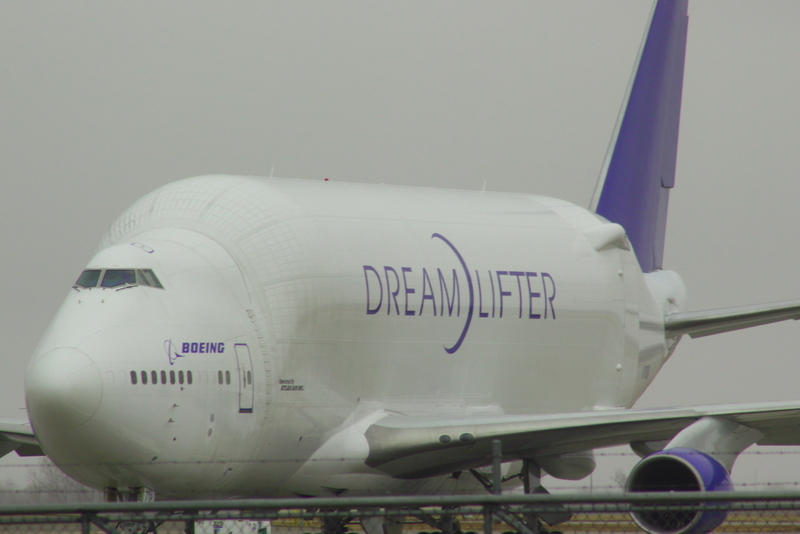 Boeing use the Dreamlifter to transport sub-assemblies for the 787 Dreamliner to their final assembly lines. 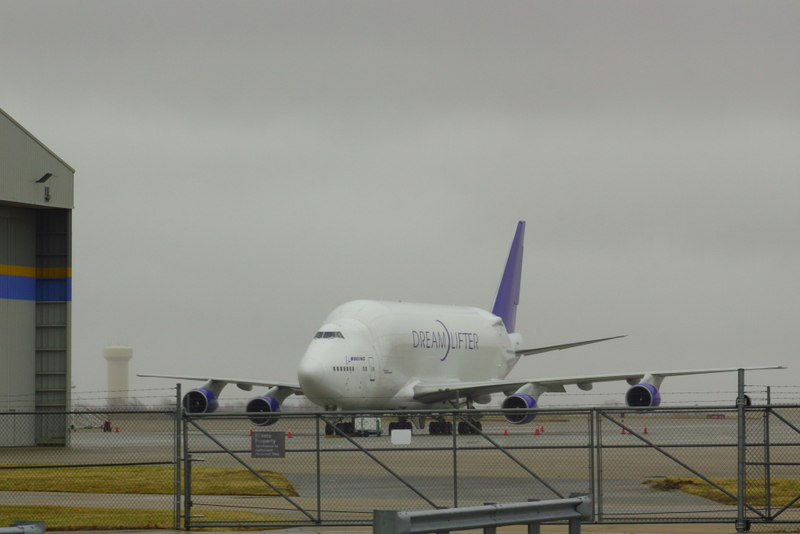 This entry was posted in Fotografie, Photography and tagged aviation, boeing, Boeing 747, Boeing 747 Dreamlifter, Fotografie, Kansas, photography, wichita on 20190121 by matt.